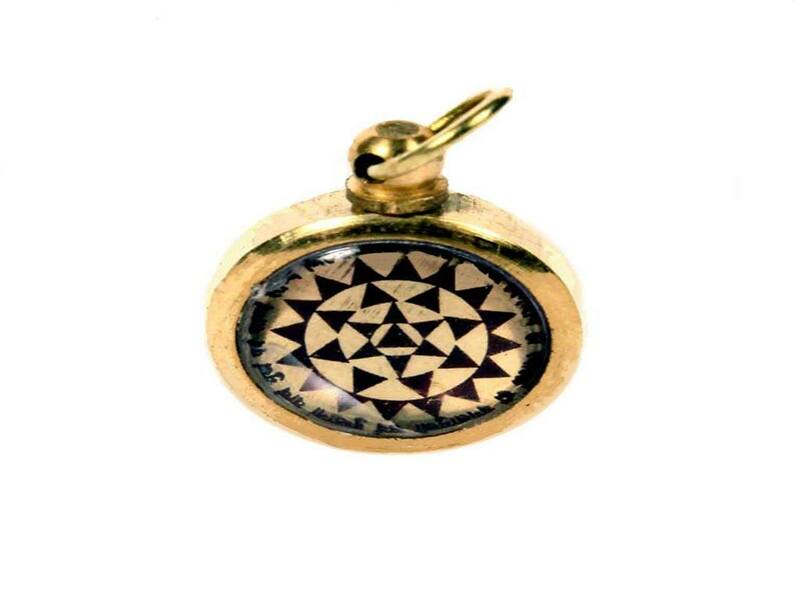 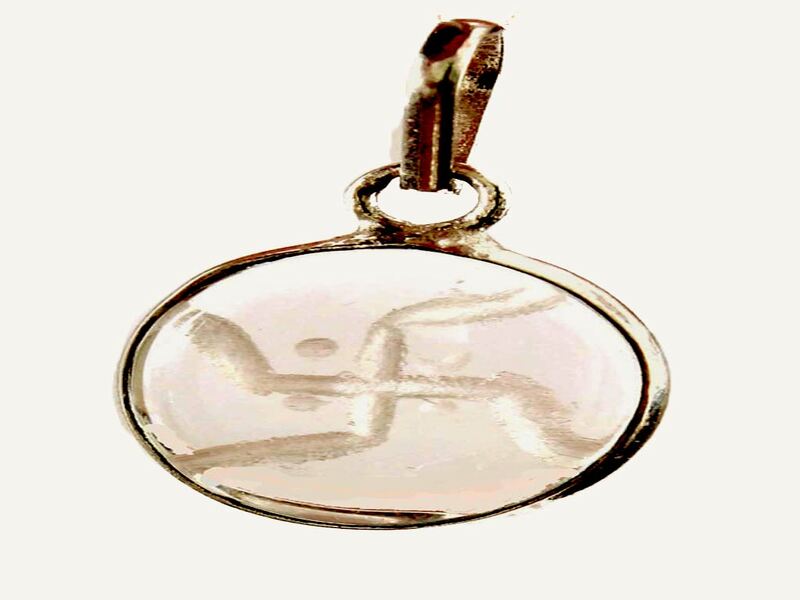 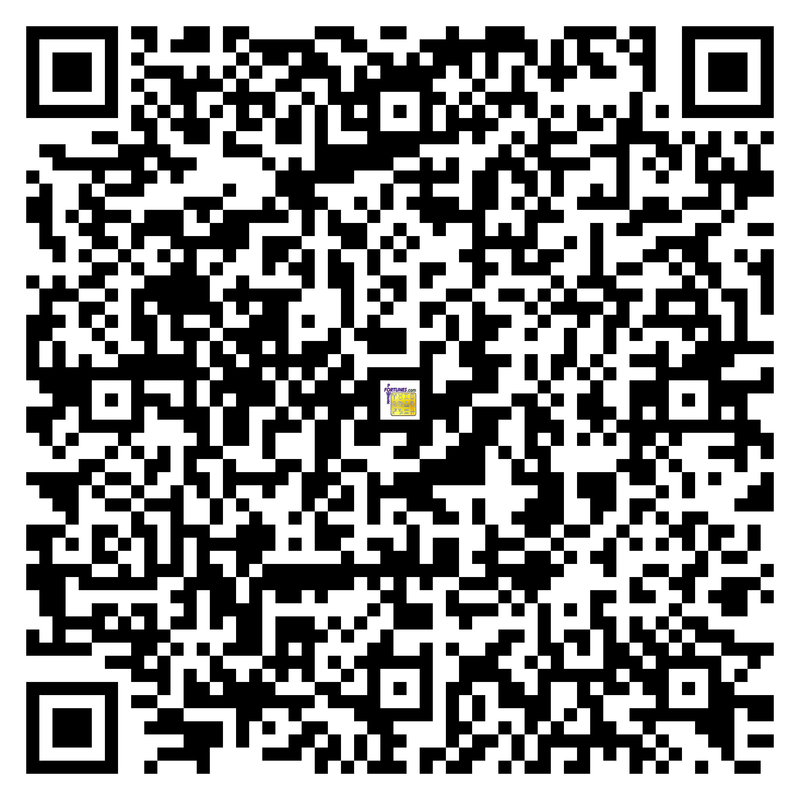 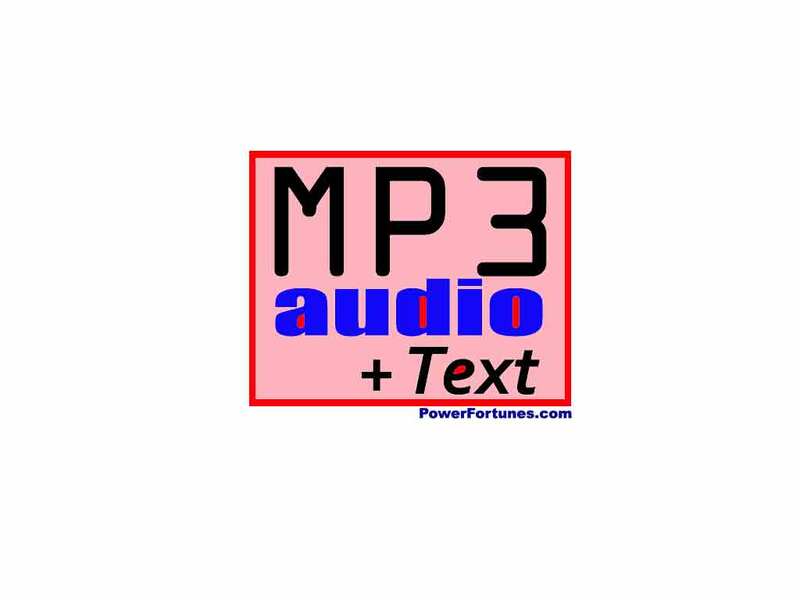 Description ↴ This powerful Yantra is an exclusive 'POWER FORTUNES' design. 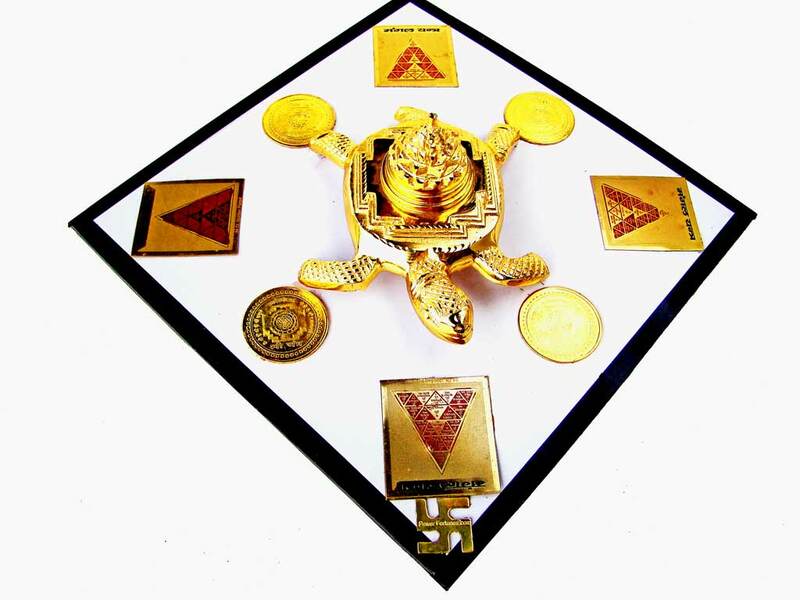 This comprises of a 3-D, Special Alloy Shri Yantra, mounted on a tortoise (the vehicle of wealth & good luck). 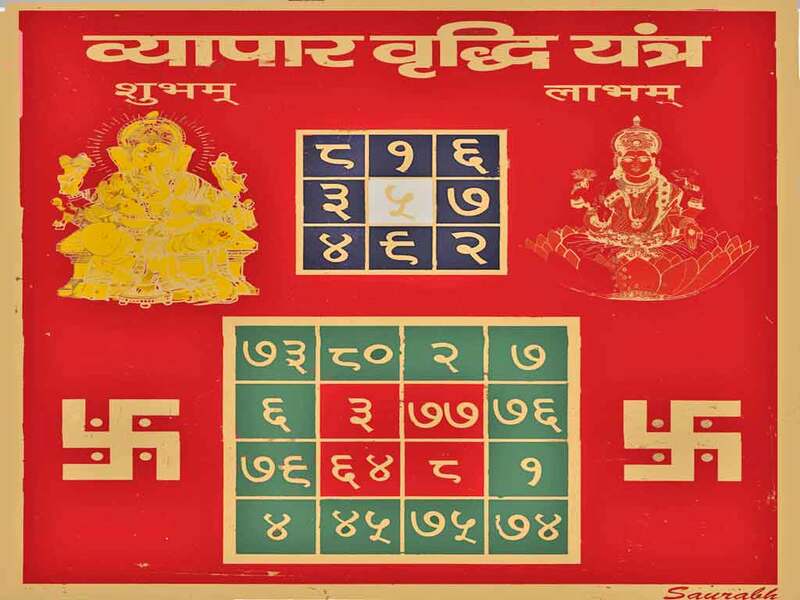 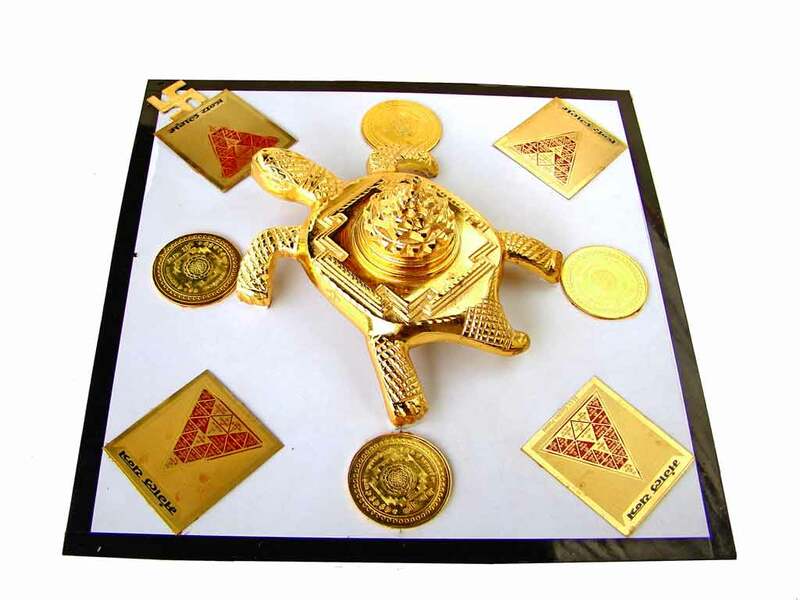 This is surrounded by four Mangal, four golden coin Shri Yantras and an 8-metal alloy Swastik for luck and success. 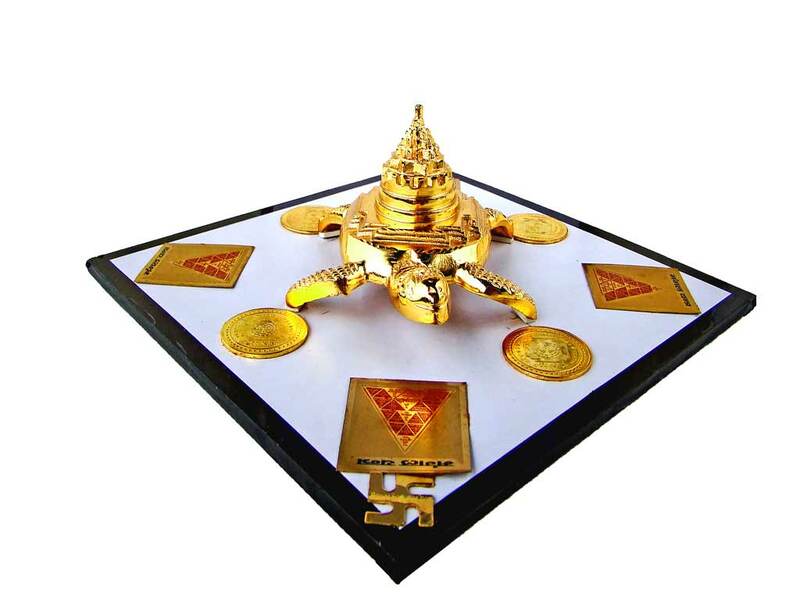 An energised solid Shri Yantra forms an abode of the Goddess of wealth, Mahalakshi, hence this combination creates a very powerful talisman for acquiring wealth, success and good fortune and is available with Sri Yantras of several different weights.